Pacific Dermatology & Cosmetic Laser Center is San Diego’s leader in skincare and cosmetic dermatology. Offering comprehensive aesthetic skin treatments, body contouring, cosmetic laser treatments, cosmetic injectables, and medical dermatology, the center combines spa comforts with medical expertise spanning 21 years of experience. Our state-of-the-art facilities offer a relaxing atmosphere, elegant design and full-service staff happy to guide your rejuvenation. Dr. Keel blends a meticulous aesthetic eye with advanced techniques in cosmetic and laser surgery. 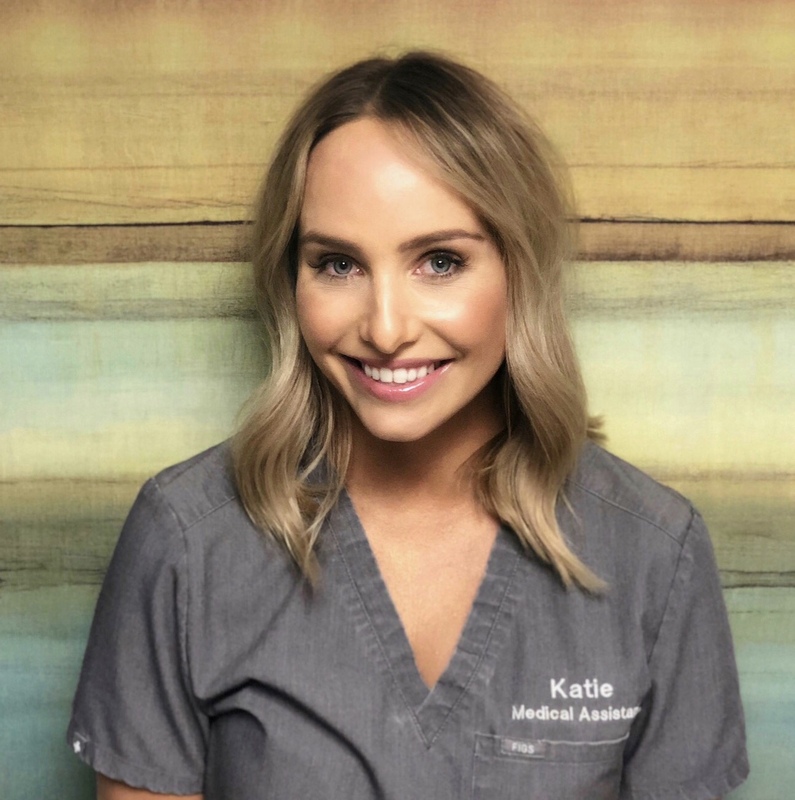 Sought for his specialization in non-invasive cosmetic and medical dermatology procedures, Dr. Keel leads the most advanced, comprehensive laser center in San Diego. The center specializes in non-invasive facial rejuvenation procedures, including dermal fillers, laser and IPL treatments, and photodynamic therapy. Other popular aesthetic treatments include non-invasive vein treatment and body contouring procedures with revolutionary UltraShape® technology. Dr. Keel is an expert in treating dermatological conditions from acne and rosacea to skin cancer and mole mapping to scar removal. 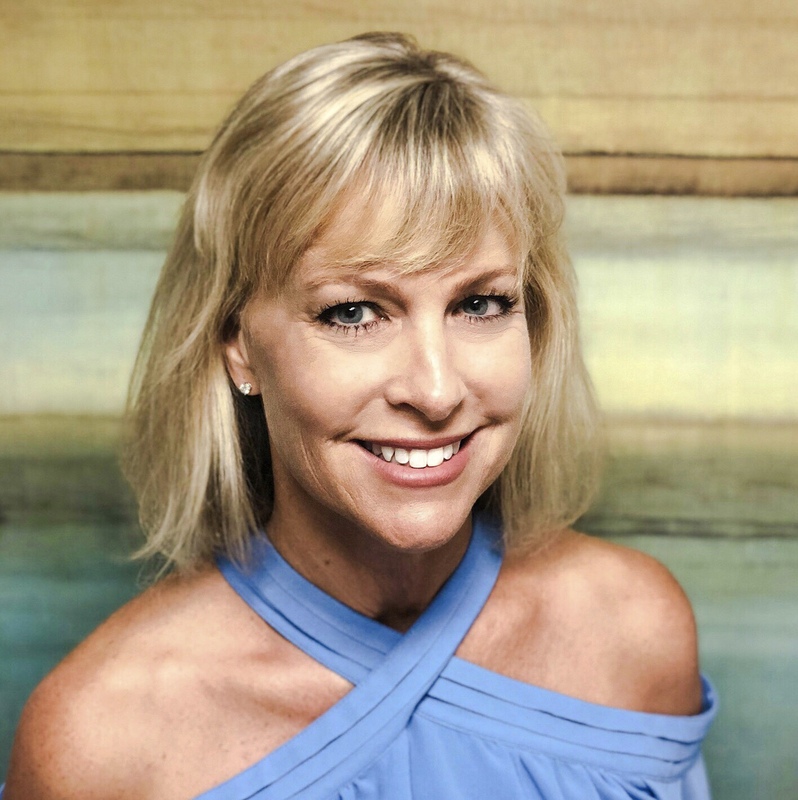 Dr. Keel’s warmth and compassion for clients has established Pacific Dermatology as San Diego’s premiere destination for rejuvenation through cosmetic dermatology and expert medical skin care. Our commitment to excellence will leave you glowingly refreshed. 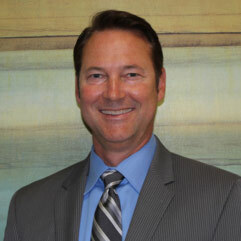 After graduating from The University of California Irvine, Dr. Keel earned his medical degree at The University of Texas Health Science Center graduating with honors in the top 10% of his class. Selected for a Navy Health Profession Scholarship, he practiced medicine as a Naval Flight Surgeon around the world during school. Residency brought him to San Diego where he was mentored by the country’s leading laser and cosmetic surgeons. In 2002, Dr. Keel was the sole recipient of the prestigious resident research award for surgical applications awarded by the American Society for Lasers in Medicine and Surgery. 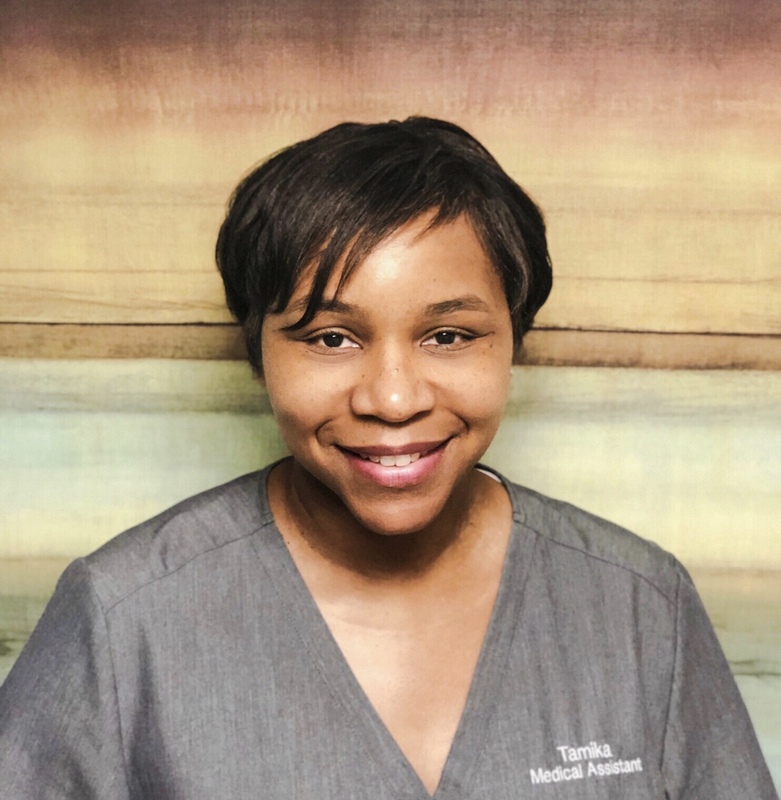 As a Board Certified Dermatologist and Fellow of the American Academy of Dermatology, Dr. Keel provides expert diagnosis and treatment of all skin, hair, and nail conditions. His unique ability to combine the art of cosmetic enhancement with the science of medical advancements earned Dr. Keel designation as one of America’s Top Dermatologists in 2009 by the Consumers Research Council of America. He has also been published and featured in numerous media outlets and esteemed medical journals. Whether you’re looking for cosmetic rejuvenation, body contouring or seeking medical solutions for skin conditions, Dr. Keel has the expertise and technology to meet your needs. There is no mistaking, Heather is our office MVP. She wears many hats at work but always has time to recommend the best skincare and procedures available. 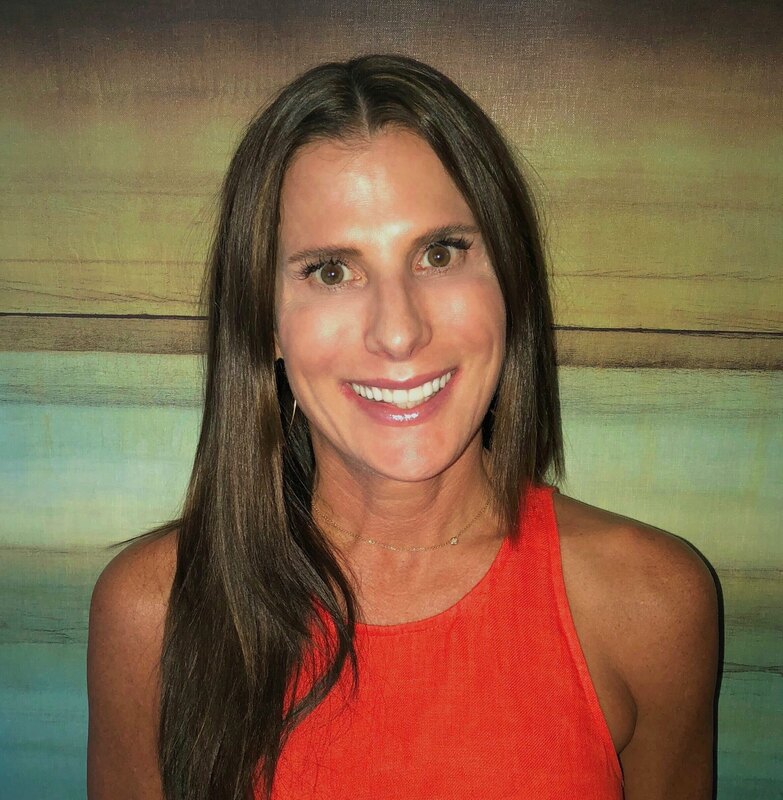 Heather leads the standard San Diego lifestyle… hiking Torrey Pines, relaxing at the beach, and de-stressing with hot yoga. The active lifestyle helps to keep her glowing along with the daily use of SkinCeuticals Advanced Brightening System. 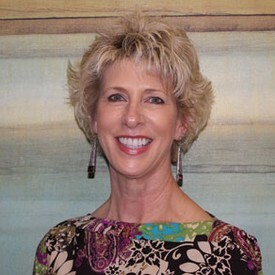 We are lucky to have Heather as the backbone of Pacific Dermatology…Namaste. 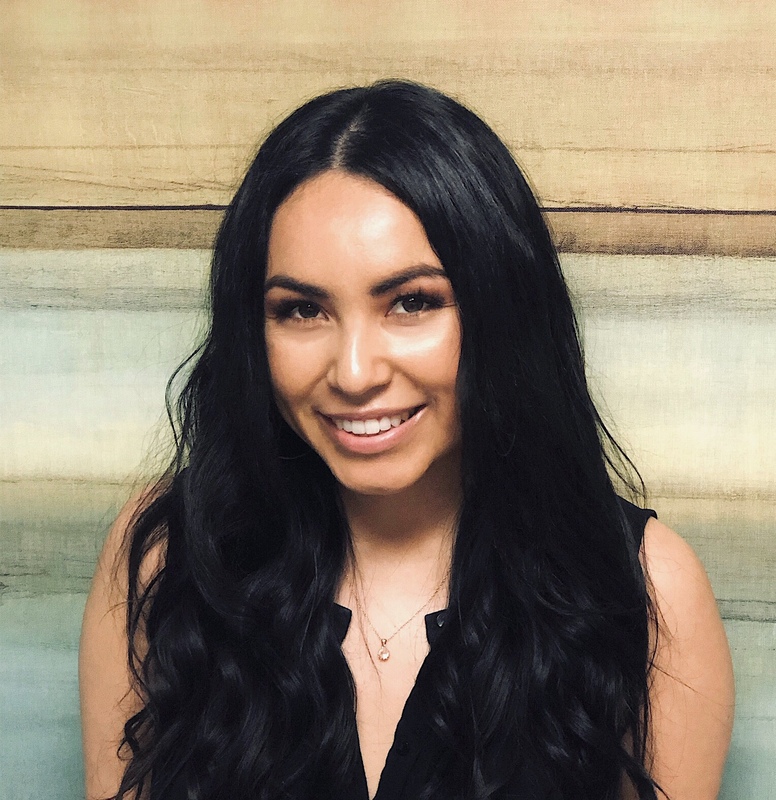 Korina came to us with over four years experience in the skin, beauty and spa industry and she definitely brought all she learned along the way with her! She not only has a passion for this business but has incredible customer service, we are so lucky to have her as our first point of contact with clients. When she's not working she keeps busy spending time with her family and friends doing anything from going to Disneyland for the day, seeing a concert, exploring the many local breweries , doing a spin class or enjoying brunch which is her favorite meal of the day! When you meet Tamika you can tell she has a passion for helping people and truly enjoys making you feel comfortable. A few things you may not know are she spent 20 years serving in the military, she enjoys cooking AND cleaning and her laugh is so good it will make you laugh! When Tamika is not working you can find her with her husband and daughter watching the Steelers or playing with Sebastian her dog. Kay always seems to amaze me with her superior knowledge of skincare. Every day I hear about Kay’s most amazing facials and her expert skin hydrating routine. Most of it is secret, but I think it involves Revision’s Hydrating Serum and La Roche Posay Spring water spray. Another secret is that Kay has chickens and brings the tastiest fresh eggs to work. Kelli is the one you want fighting for your medical benefits. She helps to ease the pain of insurance claims and has years of experience working in the insurance industry. Outside of work, Kelli loves a good bootcamp workout and walking her new dog. She is the engine that keeps Pacific Dermatology ticking…so when you get a bill, don’t blame the messenger!